We finally got some nice snow today. This fellow sits next to my neighbor’s pond. 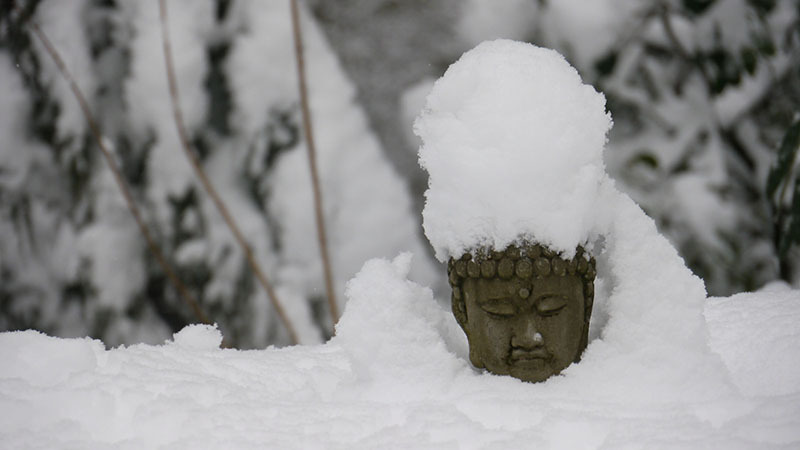 It has been an interesting winter. 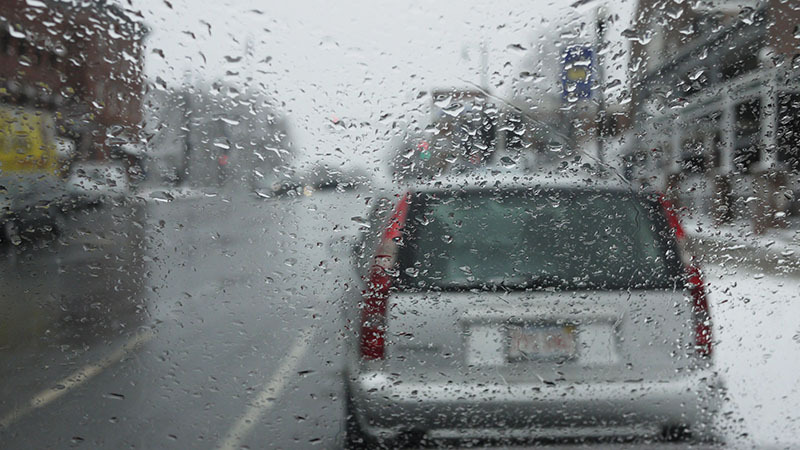 Some snow, some cold, then lately lots of rain and snow. I’m working on an amazing project documenting some World Trade Center artifacts. 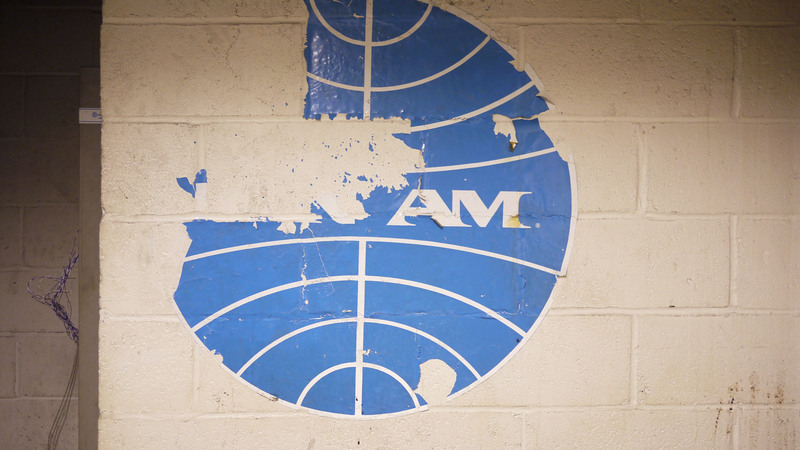 My friend Peggy pointed out this old Pan Am logo on a wall in an abandoned part of the hangar. 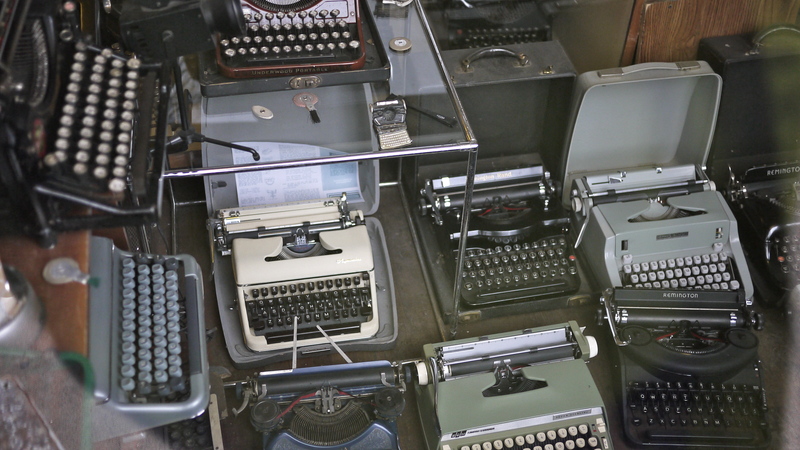 Amherst has an amazing typewriter repair shop that has moved around town over the years. The owners are really nice. I often wonder just how they manage to stay in business. 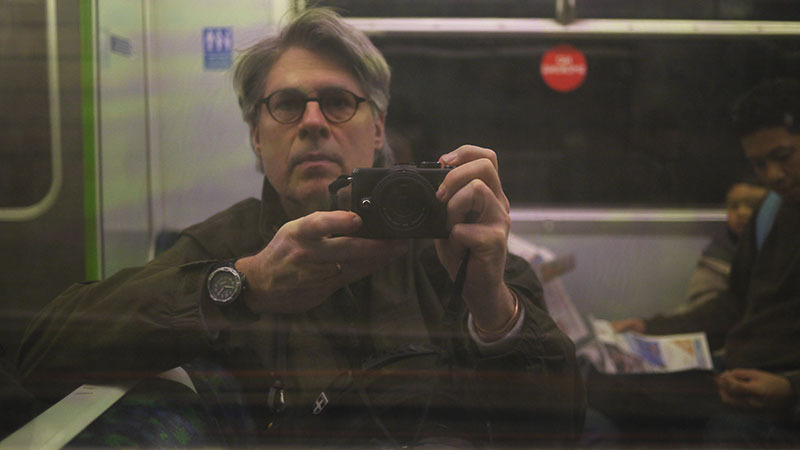 When my Dad died, I brought his German keyboard Hermes machine home and gave it to them. The other day when I walked past, I saw it in the window.